Originating in China over 150 years ago, Mahjong is a hugely popular solitaire game. These days many online casinos offer the Japanese version. 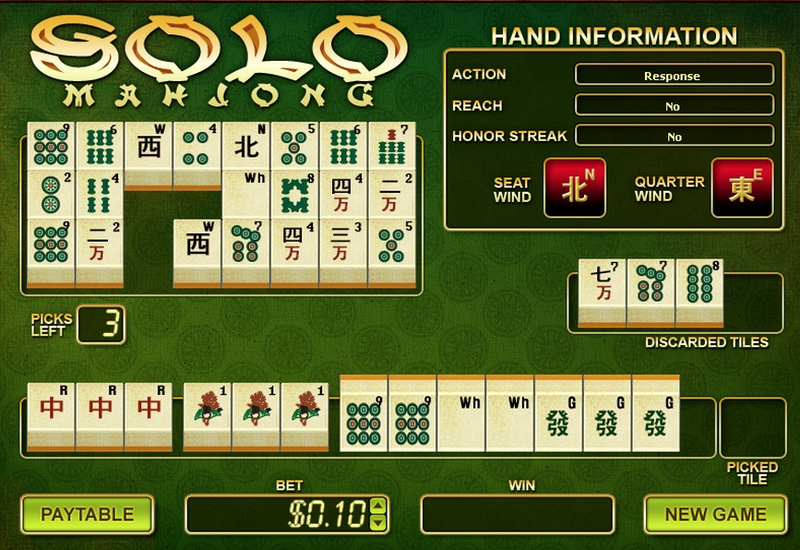 Originating in China over 150 years ago, Mahjong is a hugely popular solitaire game. 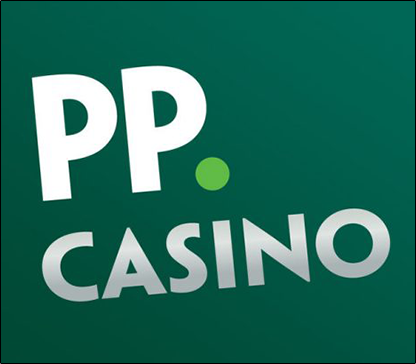 These days many online casinos offer the Japanese version. 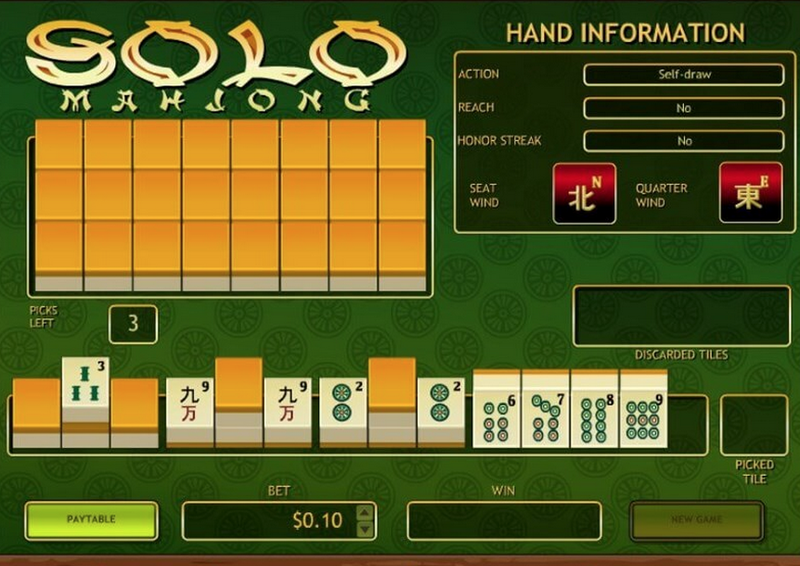 Developers such as Playtech have made advancements to the game to create something that’s even more fun and thrilling to play online by the name of Solo Mahjong. 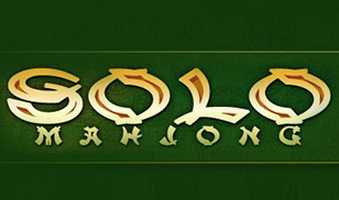 The Playtech version of Solo Mahjong uses 136 playing tiles. These are split into five suits; three numerical suits and two lettering suits. The numerical suits include bars, wons and dots and are number one through nine. The letter suits are the winds and dragons. The tiles numbered one and nine, known as the Edges, together with the letter suit make up the Honors suit. This is worth more than sets built from the middle tiles. A winning hand comprises 14 tiles arranged in sets. Each of the 14 tiles must be part of a set. Sets include Pong, Kong, Chee and Pair. Pong is three tiles with identical suits and value. Kong is four tiles, each with the same suit and value. Chee consists of three tiles of the same suit with sequential value. Pair is two tiles with the same suit and value. 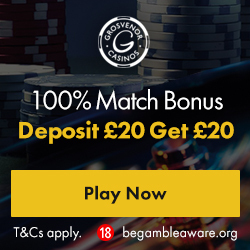 The Pair doesn’t contribute towards the payout but you need at least one Pair to create a winning hand. This may seem a little complicated but the Playtech version is relatively simple to play. Players are dealt 13 tiles, which are already arranged into their suits. You’ll also be given a 14th tile called a Dora. This isn’t part of your hand but if you have any symbols matching the Dora then you’ll be awarded a bonus. At the top of the screen you’ll see 24 tiles face down. You need to choose one of these tiles to create a winning hand. You’ll have a maximum of three goes at drawing a winning tile. If you get a winning tile then the computer will calculate your score and pay out your winnings. If you don’t find a winning tile within three picks then you’ll lose your wager.